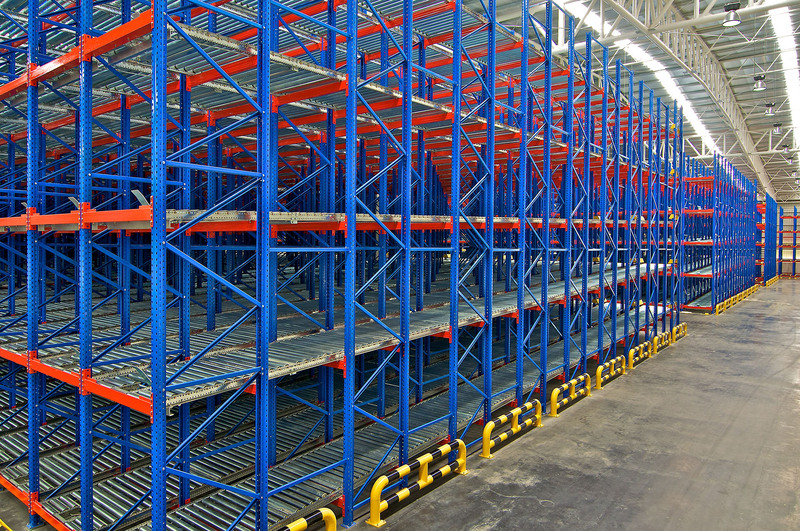 When you’re looking at pallet racks and warehouse solutions, one of the best choices you can make is to choose a company that offers strategy and design to help optimize space and minimize risk. At CATO Industrial Rack Company we not only give you quality rack and storage equipment, we provide the solutions you need to have a warehouse system built for your business. 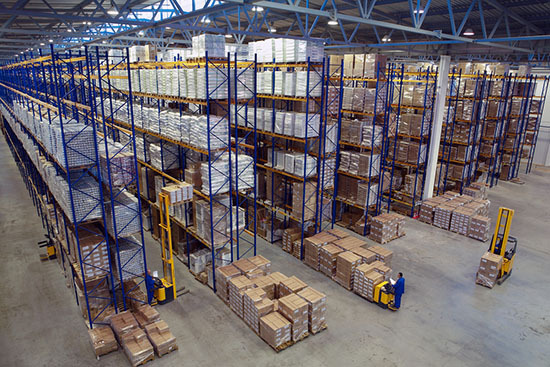 It is not an easy task to change or expand your existing warehouse. It costs time and money. With over 16 years of experience in warehouse design and installation you’ll get a strategy grounded in effectiveness with products you can rely on. We source top products from top manufacturers to ensure your warehouse goods are safe, secure, and easily accessible. 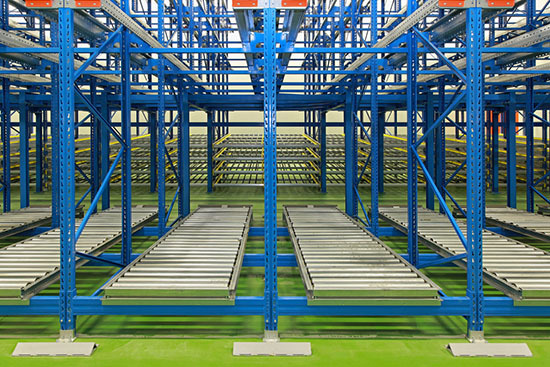 Whether you need vertical storage, floating storage, pallet rack systems, or a replacement conveyor belt, we’ve got you covered. Your warehouse is the backbone of your business. It needs to be safe, efficient, and designed around permits and regulations. Our highly trained staff will help you realize a warehouse that helps to improve productivity from acquisition of products to throughput of delivery. David is great to work with. He made figuring out what I needed for racking easy, modified my order to allow me to use some of my existing racking, and then installed earlier than originally scheduled. I would use David again any time I have racking needs. In all my years of dealing with vendors, I have never dealt with a more laid back professional group that got the job done right the first time. I would highly recommend Cato Industrial Group to any and all clients and will gladly continue to call on your team for all my warehouse needs! We hired Cato Industrial Rack Company primarily because they know the codes and how our rack installation could impact our occupancy. Their competitive pricing didn’t hurt either. They are responsive to design changes and handled all of our permitting at multiple locations. I would recommend Cato Industrial Rack Company. David Kalinec and Cato Industrial has been invaluable to Baart Industrial Group. They not only designed our entire shelving system in both our Houston warehouses but they sold us the product at very competitive pricing as well. They also had a crew come in and install all of it and were able to work around our schedule as to not interrupt our daily business flow. I highly recommend Cato for any pallet rack / shelving needs you may have for your business, I know they will take good care of you.